Jewelry Necklace - turquoise and carnelian stone beads promote friendship, motivation, and calmness. 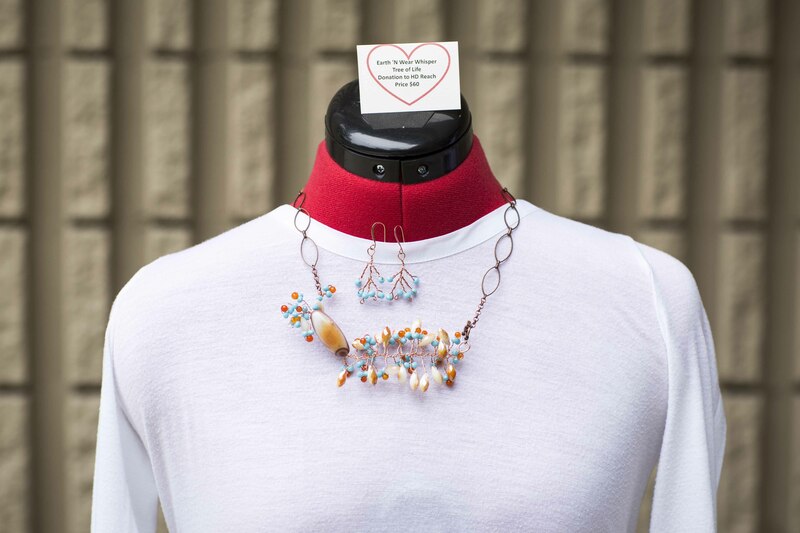 Necklace - turquoise and carnelian stone beads promote friendship, motivation, and calmness. This Tree of Life Necklace necklace combines turquoise and carnelian beads that are growing out a larger carnelian bead. Carnelian promotes friendship and motivation by decreasing negative energy. Turquoise promotes calmness. Matching earrings listed as #Earrings07 .